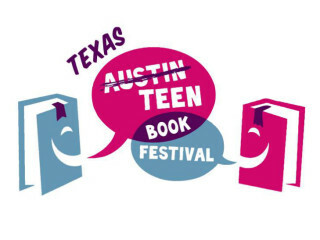 The Texas Teen Book Festival is a celebration of reading and writing as well as the bridge between teen readers and established authors in this free one-day event. James Dashner (The Maze Runner series), Lauren Oliver (Delirium series and Before I Fall), Scott Westerfeld (Uglies series), Marie Lu (The Young Elites) and Paolo Bacigalupi (The Doubt Factory) are just a few of the authors that will be present. The festival is filled with panels, keynotes, signings, a poetry workshop and the popular Texas Throwdown Game Show. Check out the festival website for the full schedule and lineup.